We are located at 100 Research Drive, Stamford, CT 06906 on the second floor to the left, down the hall, and we have about 1,100 sq. ft. of Zebra tatami mats on which we practise. 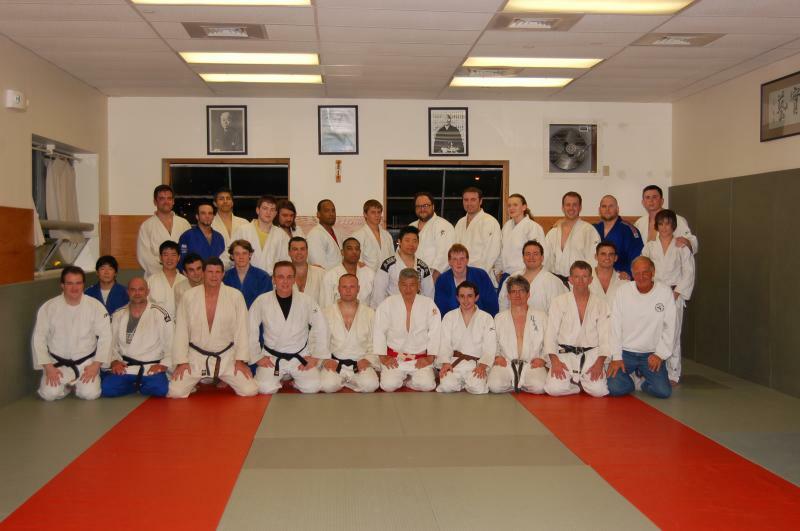 The Classical Judo Institute offers its programs to students of any race, color, and national or ethnic origin.